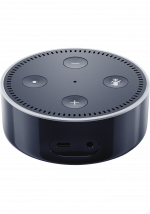 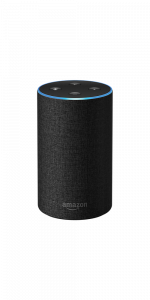 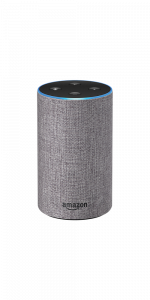 Amazon Echo Dot is a compact smart home device that allows y.. Read Moreou to control your home just by speaking. 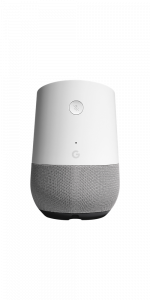 The small and mighty Google Home Mini delivers hands-free he.. Read Morelp around the house. 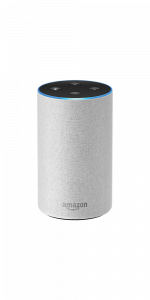 Once you connect to Wi-fi, the Google Assistant will help you tackle your day.